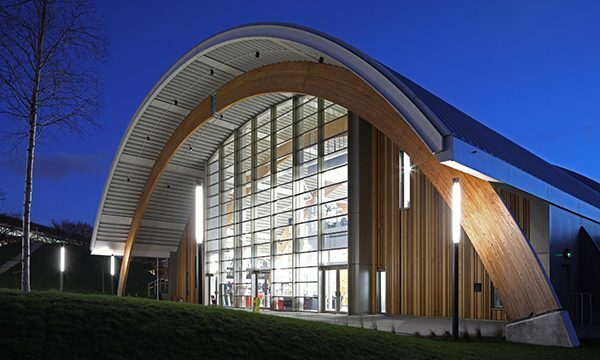 Designed by GT3 Architects, the attractive entrance to the new leisure facility features Senior’s slim profile SF52 aluminium curtain wall system and SPW501 aluminium commercial doors, with thermally broken SPW600 aluminium windows also featuring throughout. 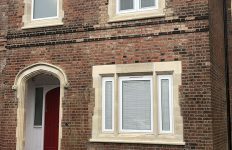 Senior was appointed by main contractor Morgan Sindall, with whom the company has an established supplier agreement, to deliver the fenestration package in collaboration with long-term supply chain partner Elite Aluminium Systems. 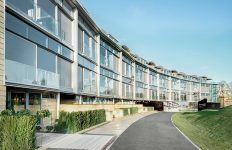 Early engagement with Morgan Sindall was key to the successful delivery of the contract, with Senior attending numerous project team meetings ahead of work commencing on site. Here, Senior was able to provide detailed technical and product information as well as identifying opportunities for value engineering to help avoid potential risks throughout the construction programme. 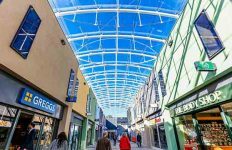 As part of Senior’s supplier agreement with Morgan Sindall, Senior was also approached to assist in the fabricator selection process. 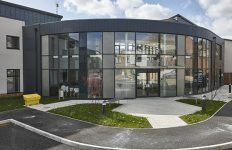 The contact was awarded to Elite Aluminium System, owing to the company’s proven track record of undertaking complex and high-profile projects, and extensive expertise in fabricating and installing Senior’s products.